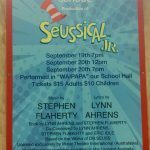 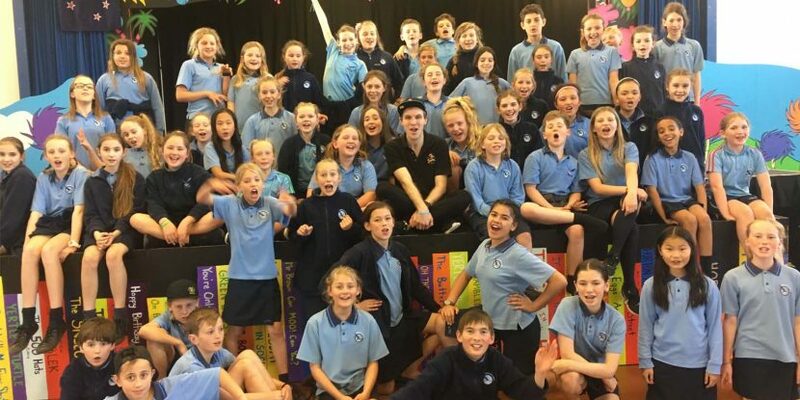 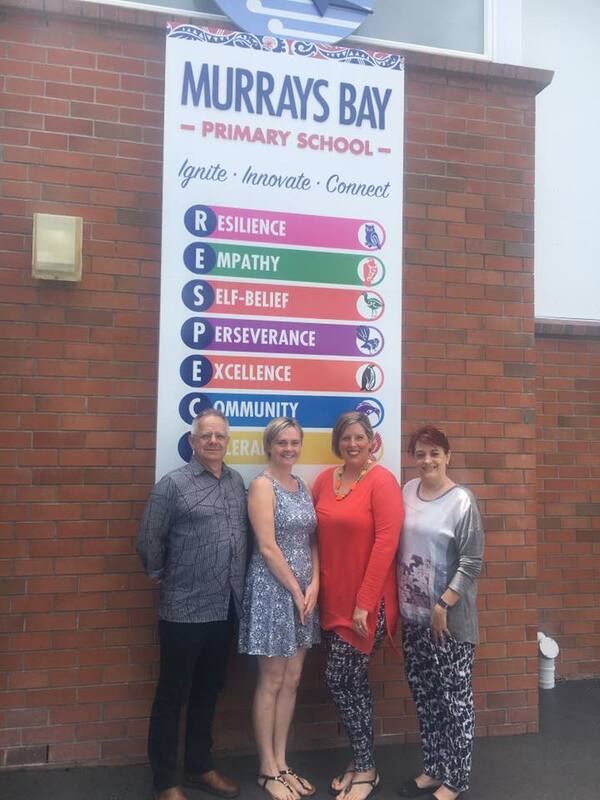 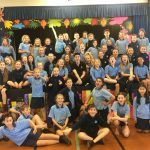 At the inaugural Junior Theatre Celebration in Auckland, New Zealand it was announced that the winners of the second New Zealand Helping Hands Project from Music Theatre International Australasia which entitled them to a free school production to be staged in 2018 was Murrays Bay Primary School. 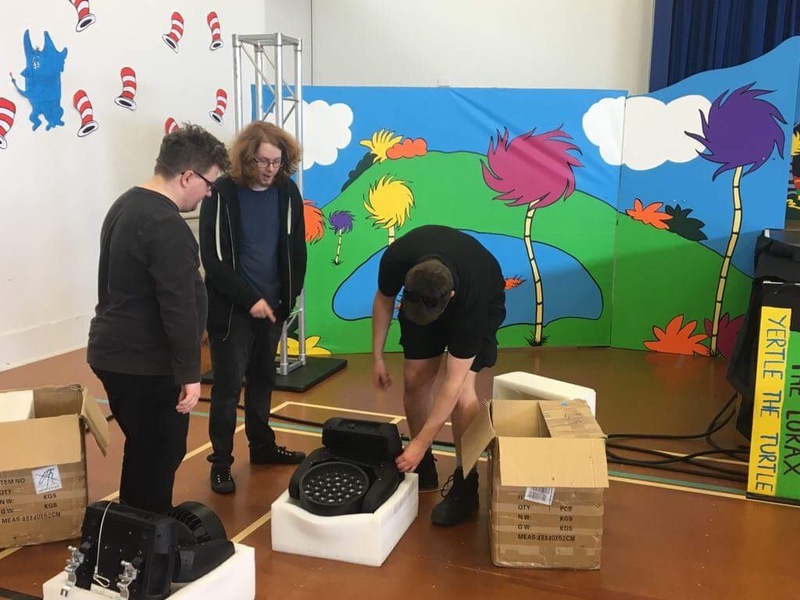 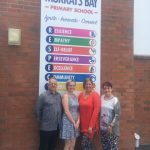 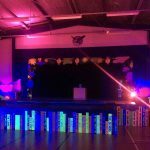 MTI Australasia rolled out their “A Helping Hand: Free Musical Giveaway” for the first time in New Zealand in 2016 in Wellington at Ngati Toa School, based in Porirua. 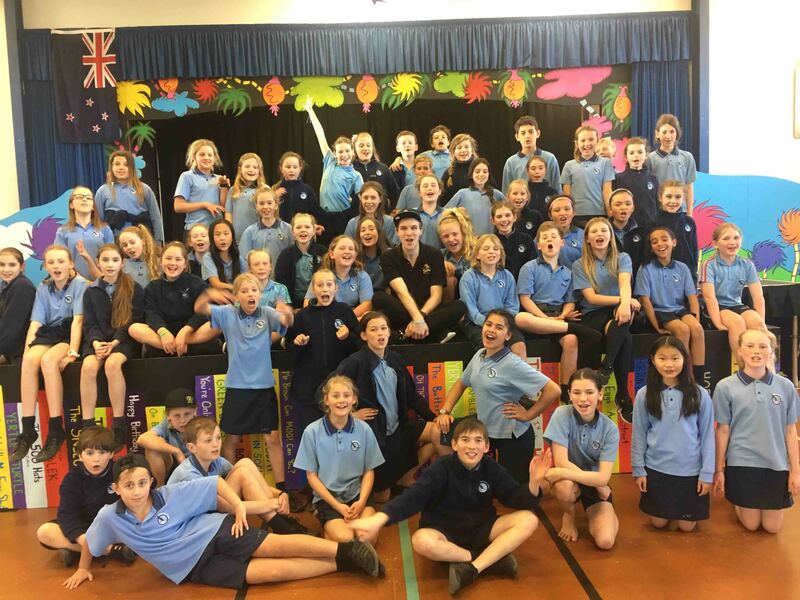 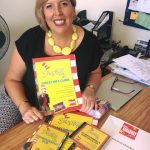 Amici Trust were thrilled to hear that Music Theatre International – Australasia had selected Auckland for their second Giveaway and were even more ecstatic when National Coordinator Emma Bishop was named as the 2018 Broadway Junior Mentor. 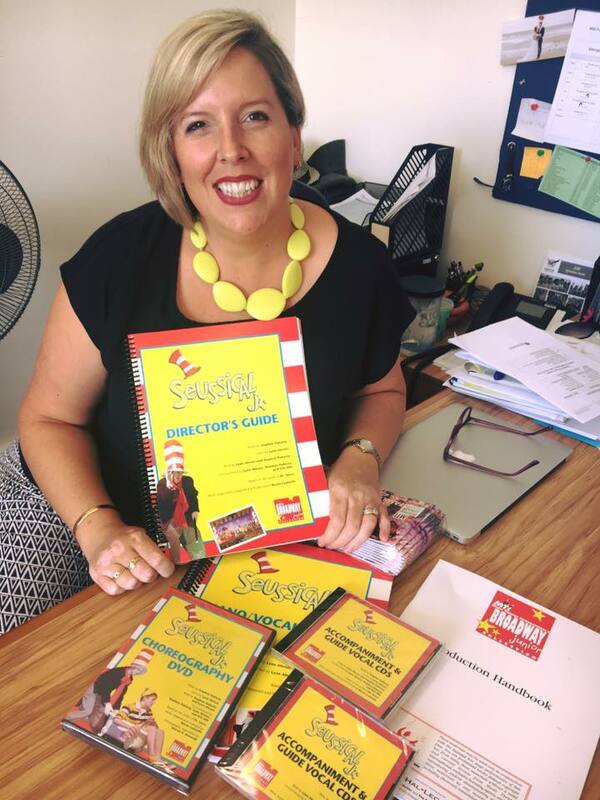 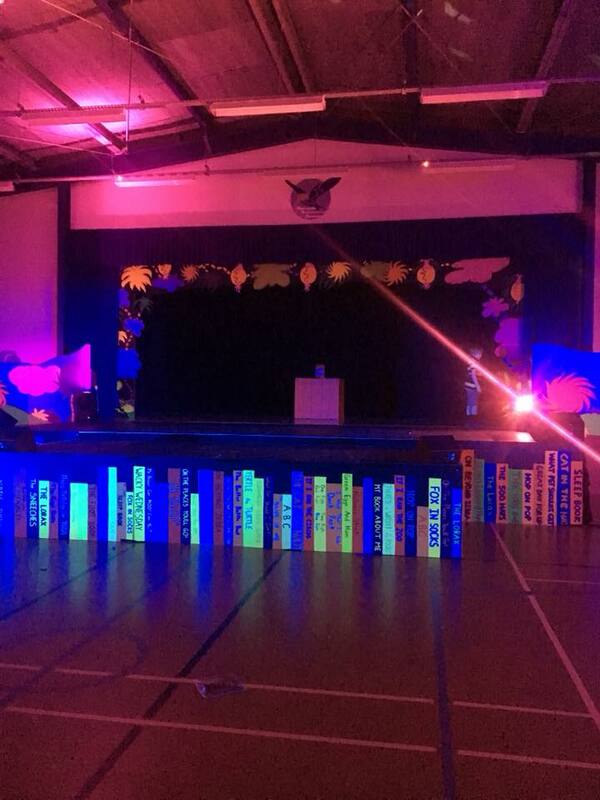 Seussical JR was the show of choice for Murrays Bay and Theresa Wells (Deputy Principal) and her team were impressed with their free Broadway Junior™ Showkit™, which includes such resources as a full director’s guide, piano score, full professionally recorded music backing tracks, student scripts, a production manual – which was well used by all involved in successfully staging their musical theatre production. 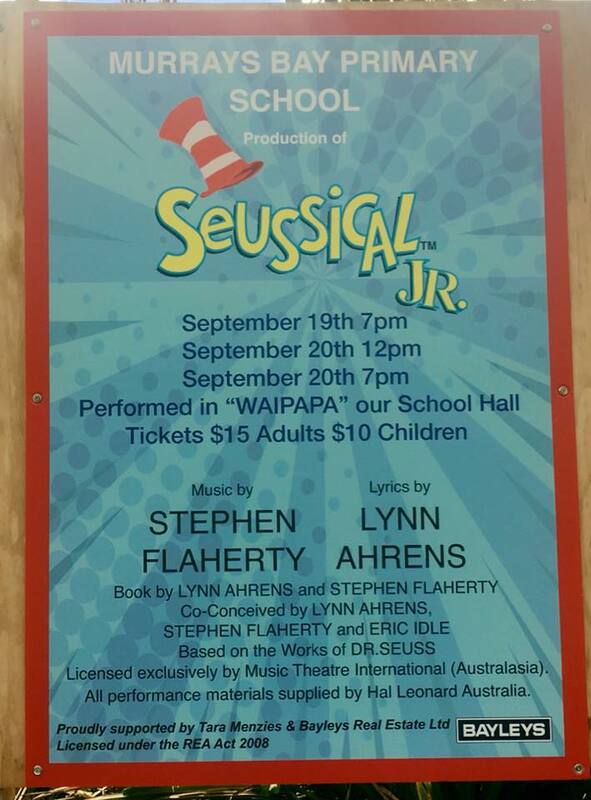 Emma was a regular at the school in planning meetings with the team, at rehearsals and during production week. 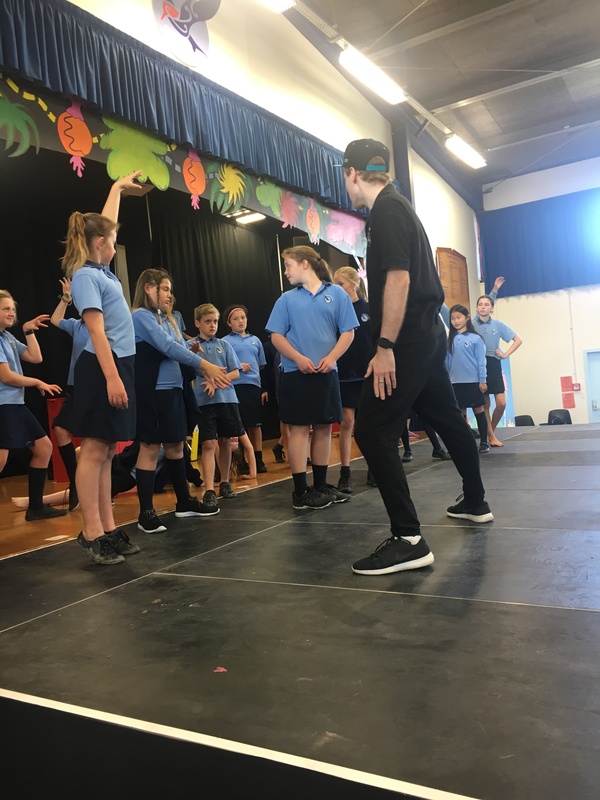 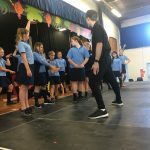 She was also able to secure a performance-based workshop afternoon for the students from local Director / Choreographer Hamish Mouat: Acting Artistic Director Kristin School. 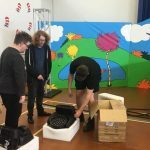 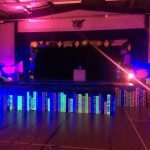 The Trust also secured technical (lighting and sound) sponsorship from local company HLx Limited which helped bring the show to life.